(LANSING) – A Michigan official is reminding state residents to be on the lookout for scammers seeking to take advantage of energy consumers. 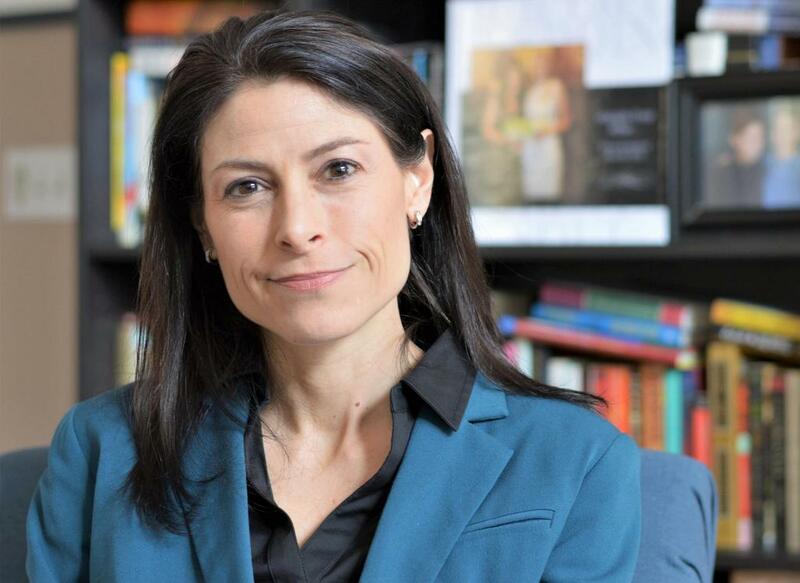 State Attorney General Dana Nessel says she called in her Consumer Protection team recently to handle complaints of citizens who feel they may be targets of possible scammers. Nessel wants to remind Michigan residents that utility companies never call customers requesting immediate payment to keep services from being shut off. They also don't ask for payment by bitcoin, gift card or money order. She says if consumers suspect a call to be fraudulent, they should hang up immediately and call the utility at the telephone number on their bill and ask to speak with a customer service representative. WBET was contacted by a Sturgis business who said they received a call from someone claiming to be with Consumer's Energy. The caller said if the business' bill wasn't pain soon, their service would be shut off. The business owner called Consumer's Energy who said the company did not make that call. If you believe that you are being targeted for a scam or are a victim of retailers engaging in behavior that violates the Consumer Protection Act, you are encouraged to file a complaint by calling 1-877-765-8388. You can also go online at www.michigan.gov/agcomplaints.